Dress arrives well within the delivery time frame. Was super impressed with the quality of the dress. Beautiful colour and fabric!! I have always had nothing but a perfect experience when shopping on Uk.millybridal.org. I purchased everything from my freshman homecoming - 2 Senior Prom dresses from here. They always are exactly what I've expected and perfect. The dress is beautiful. There are no wrinkles at all and it can be worn straight from the box. The dress arrived quickly. This is our second purchase from Uk.millybridal.org and we are more than satisfied. The gown fit perfectly. True to size based on measurements. My daughter is 5'11" so length was super important. She could even wear a low heel ( if she wanted). Very happy with gown quality, timeliness and cost. this dress arrived today and it fits very well. I was nervous ordering it on the internet because I was unable to try it on but it fit true to size 2. I look forward to wearing it in my friend's birthday party and to events after that as well!! I plan to send it to my girlfriend as her birthday gift.she like the dress. My neighbor helped me accept the package. I got the dress when I got home. The fabric of the dress is comfortable. It is a beautiful dress. the dress was beautiful, nice color. the material was great, it was a little big like they said it would be but it could be fixed. Thanks a lot for this fabulous dress.i enjoyed my party to the most. And we took a lot pictures. This dress is amazing! 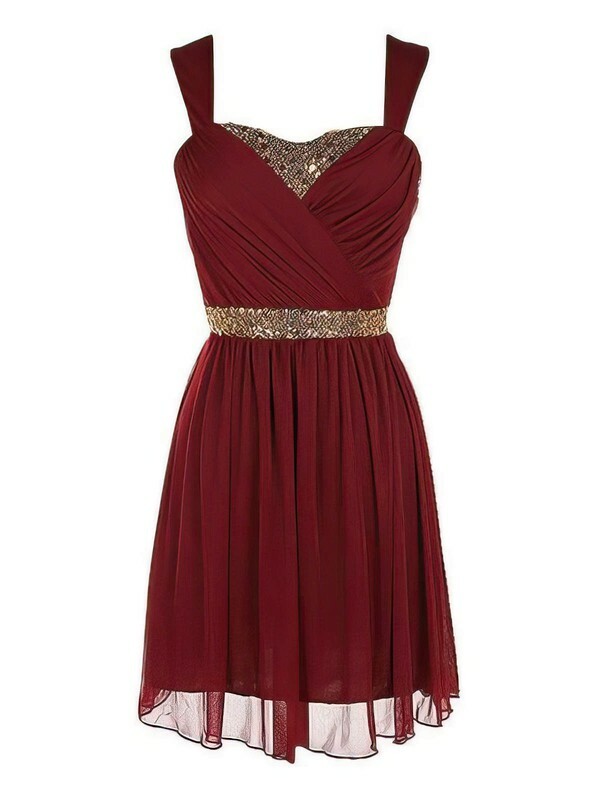 I ordered it for my grand daughter for the Marine Ball and she looked like a movie star in it! The quality can't be beat for the price. Thank you, I will recommead you to all my friends! I hope this is not the last my order, because, all your dress is really beautiful and amazing.